In this post, we’ll look at two of the most popular, but very different, event registration tools – Eventbrite and Event Espresso. 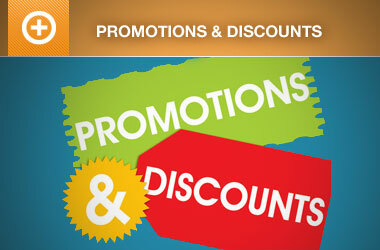 We’ll compare them on several key criteria, to help you decide which one you need. Let’s take a look! There are a lot of reasons you might want to accept event registrations on your website. Website software (applications or apps) for this type of feature include booking entertainment venues and social gatherings, and managing classes, conferences, and workshops. Some event registration tools go above and beyond in providing extra features, of course. This can make choosing the right one for your site difficult – which is why we’re going to compare two of the most popular options. This is a dedicated solution that’s not WordPress-specific but does offer a range of useful features for managing events. This is just a snapshot of the features offered by both tools, but it should give you a feel for what each is capable of. There are two essential criteria to consider when choosing an event registration tool. One is, as we’ve already discussed, the feature set provided by each solution. The other is whether or not each option will fit into your budget. 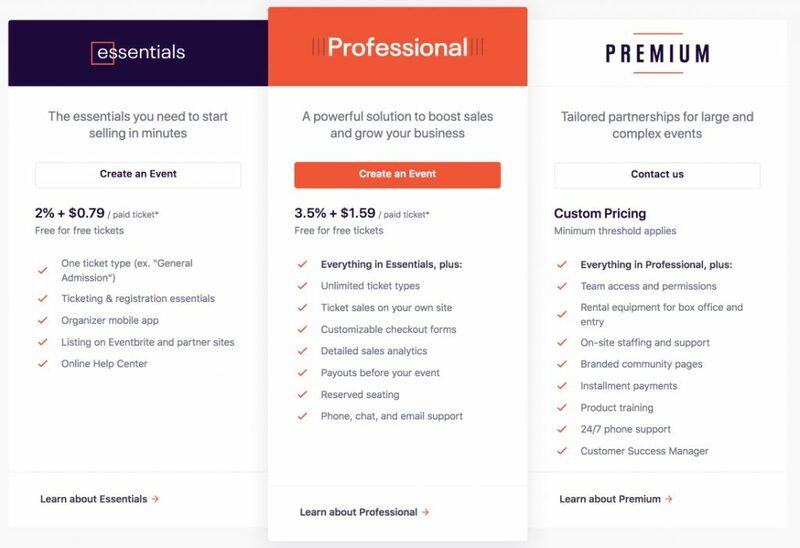 This means that if you only want to promote a couple of events, and you don’t need a lot of features, Eventbrite can be an affordable solution. If you choose the Essentials plan and only sell a few tickets here and there, your costs should stay low. If you’re looking to set up a full-fledged events website, however, the charges can quickly balloon – especially if you opt for the Professional plan with the complete feature set. Your costs can also be unpredictable since they’ll depend on how many tickets you sell each month and how much those tickets are worth. If you’re running one website, a license for the premium plugin and a year of support and updates will only cost you about $80 – no matter how many tickets you sell. This makes Event Espresso a low-cost option that won’t cause your budget to fluctuate. What’s more, $300 will get you access to both the plugin and the full set of 36 add-ons. At last, we come to the key question: Which solution should you use on your event’s site? The answer will depend on your needs and budget. Eventbrite boasts a comprehensive feature set and can be a handy tool. However, it does have a few key downsides. As we’ve mentioned, it can be an expensive solution unless you’re only planning to use it occasionally. More importantly, though, it’s not a WordPress-specific option. 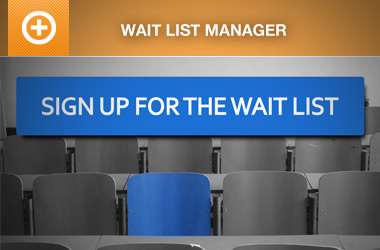 This means you’ll need to send visitors away from your site in order to purchase tickets. You’ll also have less control over how the payment process works, and how customer data is stored. In addition, you’re at the mercy of a third-party service, which can occasionally put you on the wrong side of a server attack or even see your site shut down. Event Espresso, on the other hand, is fully integrated with the WordPress platform. In other words, it won’t direct customers away from your site, and you’ll have more complete control over the purchasing experience. It’s also a far more affordable option in most scenarios, while still providing all the essential features required for setting up an event registration system. 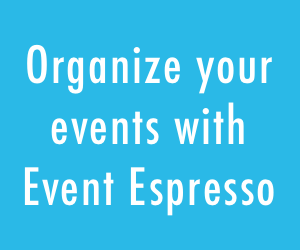 For those reasons, we’d recommend checking out Event Espresso if you’re looking to add events functionality to your WordPress website. 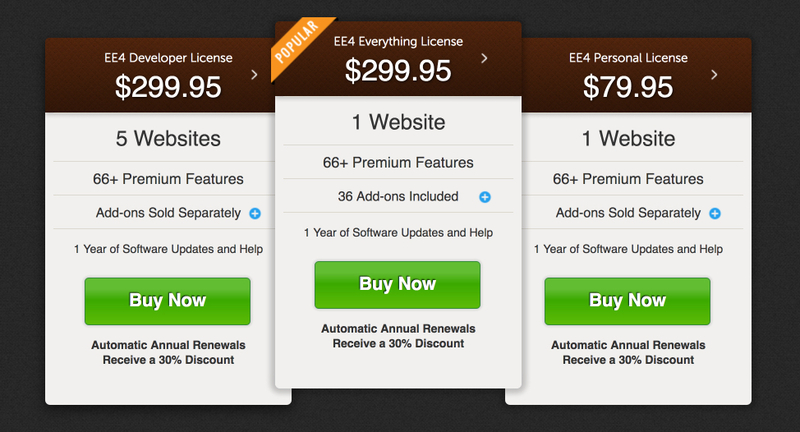 If you’re still not convinced, you can always give the free version a try before committing to a premium license. One of the best things about using WordPress for any type of website is that you don’t need to go outside the platform to find most of the tools you’ll need. If you’re building an events-focused site, for instance, you can add ticketing and registration functionally using a dedicated plugin. While Eventbrite has a lot to offer in terms of features, it won’t enable you to fully integrate your registration system with your site. On the other hand, Event Espresso lets you sell tickets, accept registrations, process payments, and a lot more – without the need for you or your customers to visit a third-party location. Do you have any questions about how to choose between Eventbrite and Event Espresso for your own WordPress site? Let us know in the comments section below! Will Morris is a staff writer at WordCandy.co. When he’s not writing about WordPress, he likes to gig his stand-up comedy routine on the local circuit.